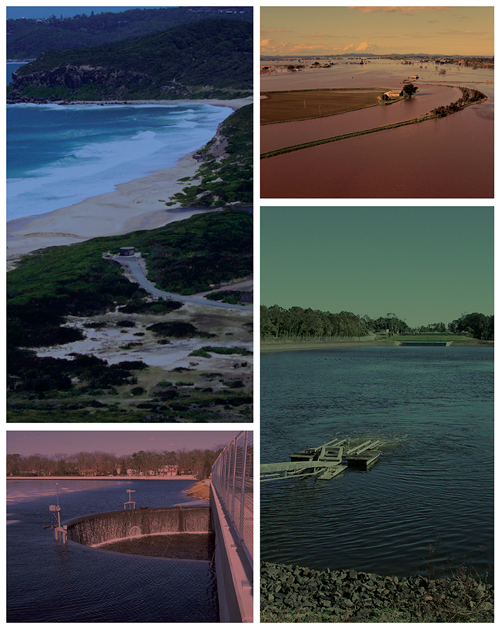 The release of Australian Rainfall and Runoff 2016 has focused interest on a range of sophisticated approaches for flood hydrology based on different statistical methods. This course provides an introduction and refresher of aspects of probability and statistical theory used throughout ARR2016. Attending this course will give you with the skills to best understand the theory behind the new ARR2016 methods and datasets available. Dr Fiona Johnson and Dr Lucy Marshall, both academics at UNSW Sydney based in the Water Research Centre, in the School of Civil and Environmental Engineering. Fiona Johnson has over 15 years’ experience in working as a consultant, for government and in academia, with particular expertise in flooding, extreme events, and climate change assessments of water resources systems. Fiona previously worked on the IFD Revision Project of ARR2016. Lucy Marshall has over 15 years’ experience in academia, with research interests in uncertainty analysis, hydrologic model optimization, and catchment modelling. For further information contact Fiona Johnson [email protected] or (+61) 02 9385 9769.